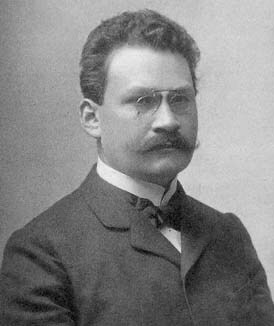 Hermann Minkowski (1864 - 1909) was a German mathematician most famous for initiating the study of geometry of numbers and his contributions to theory of relativity. 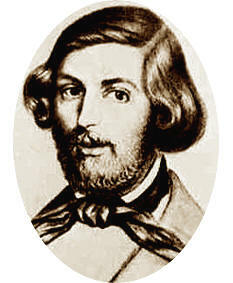 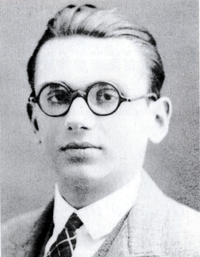 The Minkowski's theorem is named after him. 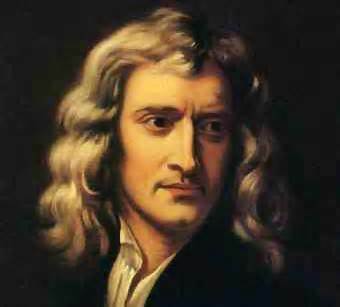 Isaac Newton (1642 - 1727) was an English mathematician and physicist who is considered as one of the greatest intellectuals of all time. 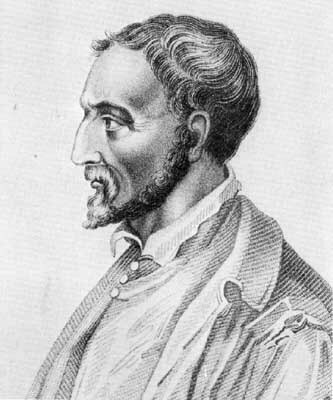 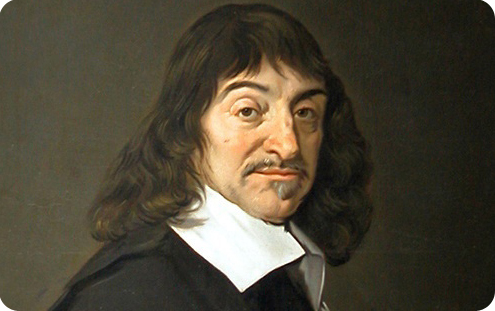 He was one of the developers of Infinitesimal calculus and the author of the celebrated Principia and the Opticks. 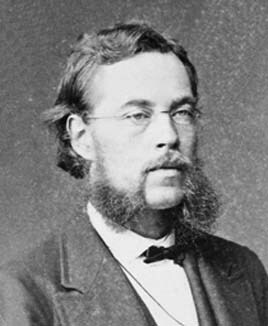 Sophus Lie (1842 - 1899) was a Norwegian mathematician most famous for initiating the study of transformation groups which has culminated in the modern theory of Lie groups.